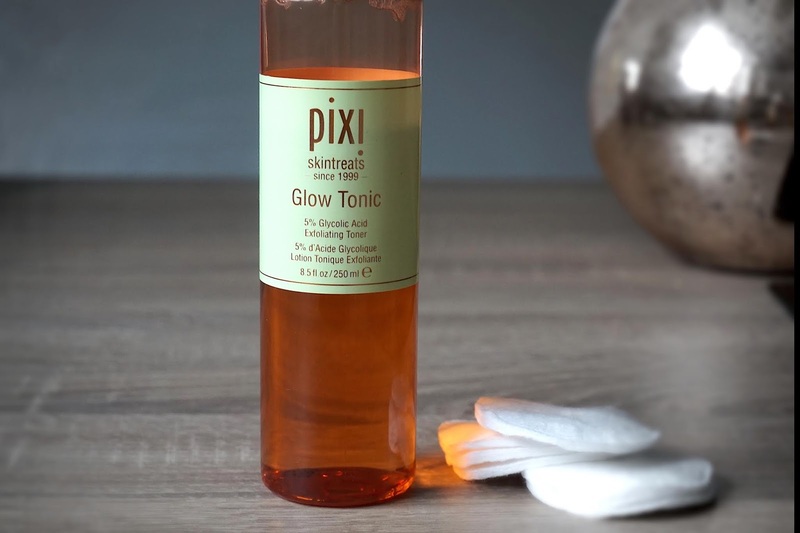 When I think of Pixi Skincare I instantly think of the Pixi Glow Tonic. It's an award winning toner that's got 5 star reviews on pretty much all of the websites that sell it, including Boots, Cult Beauty and ASOS. I added it to my beauty stash in October last year after wondering if it really was worth the hype. I was hopeful that this exfoliating facial tonic would be suitable for my dry, sensitive skin and leave me with the healthier, glowing complexion it was promising for all skin types. The science and ingredients behind the Glow Tonic include 5% Glycolic Acid, Ginseng and Aloe Vera. The Glycolic Acid helps with the removal of dead skin cells by gently exfoliating and clarifying the skin. The Ginseng improves circulation and energises the skin which helps to tackle dullness and leave a healthy glow. The Aloe Vera soothes and hydrates the skin. Because the Glow Tonic has no oil and alcohol it's worked wonders with my dry skin, but also means is suitable for younger, older and oiler skin types. The Pixi Glow Tonic has quickly become part of my night time skincare routine. After cleansing my face with the Liz Earle Hot Cloth Cleanser (or a cheaper alternative) I soak a cotton pad with the Glow Tonic and wipe it across my face and neck then go on to use a thick hydrating moisturiser. You can use the Glow Tonic as part of your morning skincare routine too but with dry skin I prefer to keep the exfoliating products to the evening. I focus the Glow Tonic mostly to my forehead, nose and chin; the areas which need a little more exfoliation or are more prone to breakouts. From using the Glow Tonic my skin feels healthier and looks brighter. 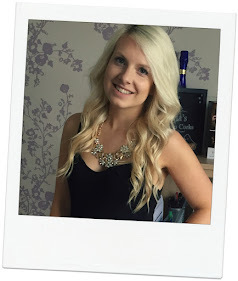 I've not experienced any tightness, redness or flaking which is common for my skin. It leaves my skin feeling refreshed and has made a positive change in my hormonal (and random little) breakouts. Gentle exfoliation that's actually had an impact on my pores is a total bonus.